I’ve been in love with cakes as almost all of the other girls are. 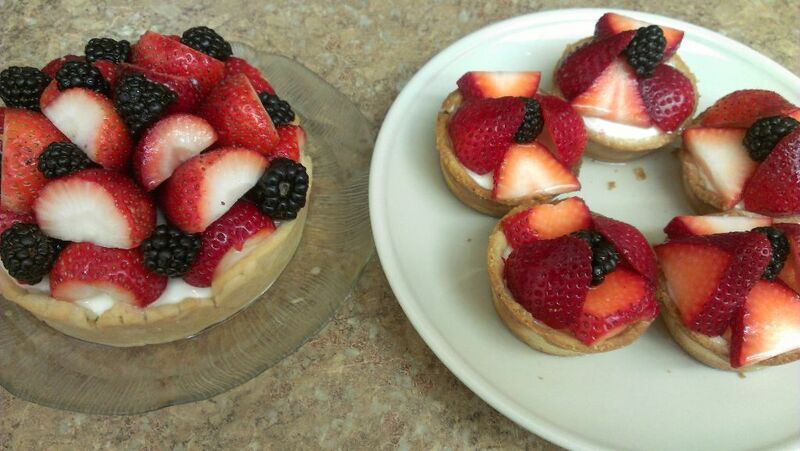 My favorites are especially cheese cakes, chocolate cakes and fruits tarts. Since I had my husband’s birthday party recently, I made a cake for his birthday.